Steeped in history and legend, the Isle of Avalon rises some 170 metres out of the Somerset Levels and is known as the Glastonbury Tor. Shrouded in myth, this is where the legendary King Arthur’s sword Excalibur was said to be forged. 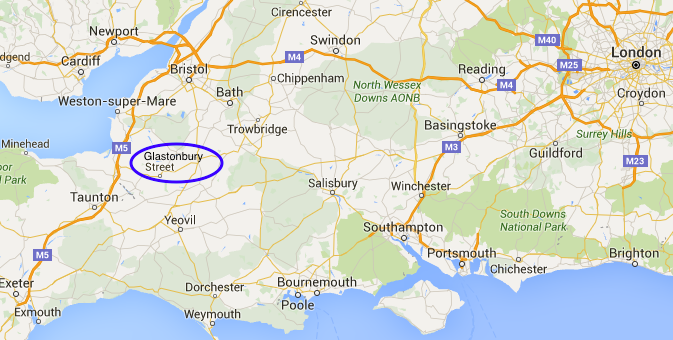 The town of Glastonbury is home to many alternative (New Age) people. Wandering down the High street, there’s no shortage of crystal, incense, pagan, witchcraft, and goddess shops. 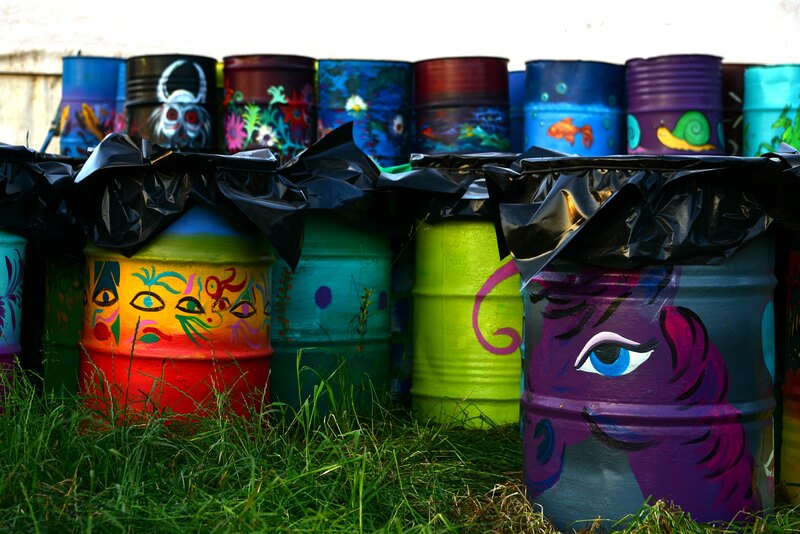 You’ll also stumble upon many alternative health outlets, cafés, and esoteric bookshops. Check one or two out for an unusual gift. But this gorgeous town also has many beautiful medieval buildings to explore. Although I’ve heard the Riflemans Arms is one of the pubs to stop in, there are many pubs to experience on many levels in town. You’re never to far from a pub and if you tire of what Glastonbury has to offer, then visit the lovely city of Wells, which is only about 6 or 7 miles away so, very close to Glastonbury – that’s what I love about England, everything is so close. Unlike Australia, you don’t have to drive far for anything really. 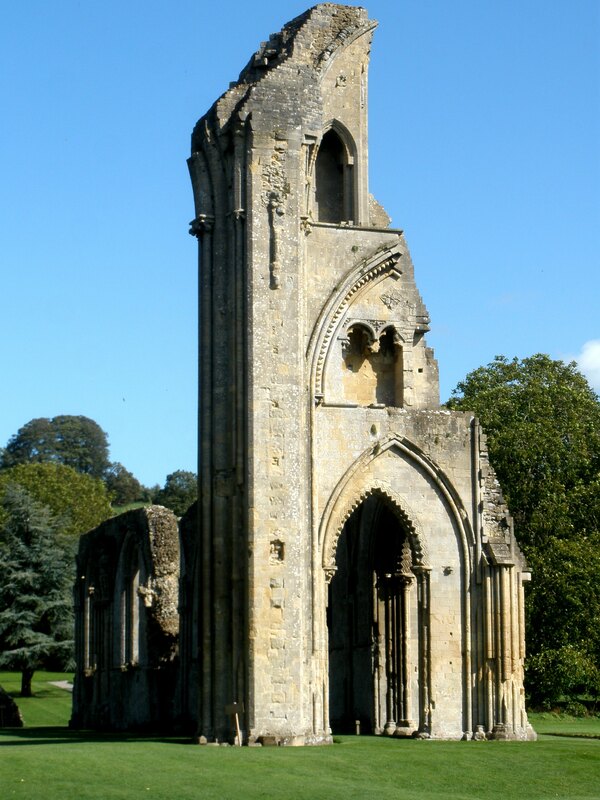 Although I visited Glastonbury Abbey in 2009 and not on this trip, the site made such an impression on me that I wanted to include a little about the abbey. You can’t possibly visit Glastonbury without ever seeing this abbey. Founded in the 7th century as a monastery in Somerset, enlarged in the 10th century, destroyed in 1184 by a major fire and rebuilt, by the 14th century the abbey was one of the richest and most powerful monasteries in England. When the abbey was destroyed, so too were many of the abbey’s ancient treasure. The abbey’s sad and tumultuous history continues in 1539 with the last abbot (Richard Whiting), being hanged, drawn, and quartered on Glastonbury Tor, as a traitor. All that remains today of this historic site are snippets of great stone, which one can only visualise as a once great and imposing abbey – opulence of its era. The grounds are lovely and peaceful so take a book and enjoy some quiet time. 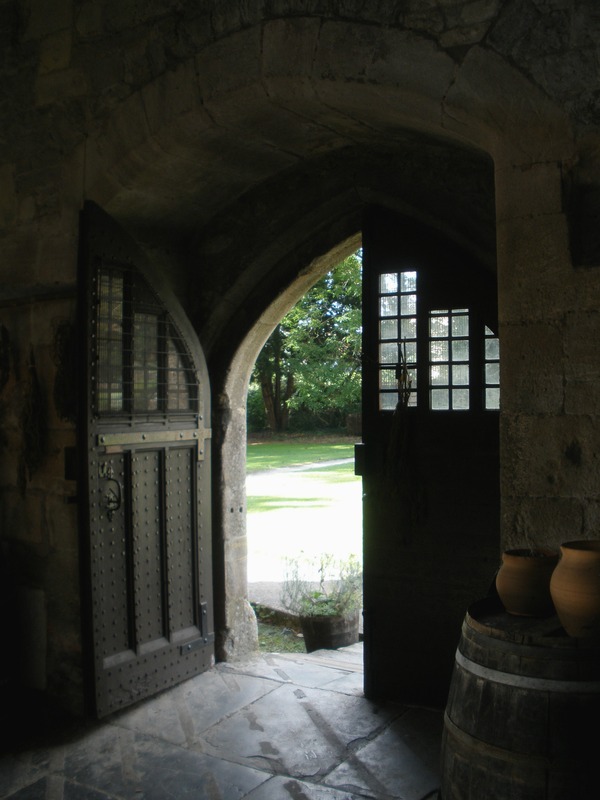 One of Europe’s best-preserved medieval kitchens: the ‘Abbot’s Kitchen’ still remains intact and worth visiting. Live medieval performances in period costume run in this octagonal kitchen explaining food, herbs and spices, cooking methods, and much more – quite fascinating. 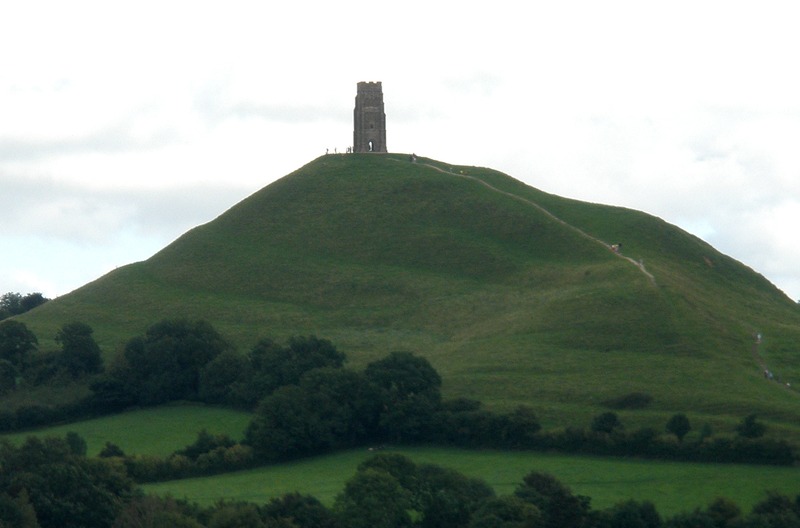 Unless this area receives heavy rainfall and flooding, Glastonbury Tor is no longer surrounded by water – a result of draining the levels since before medieval times. History shows that even the Neolithic people exploited the lake’s reeds so it’s no wonder that this area’s landscape has altered over hundred’s of years. 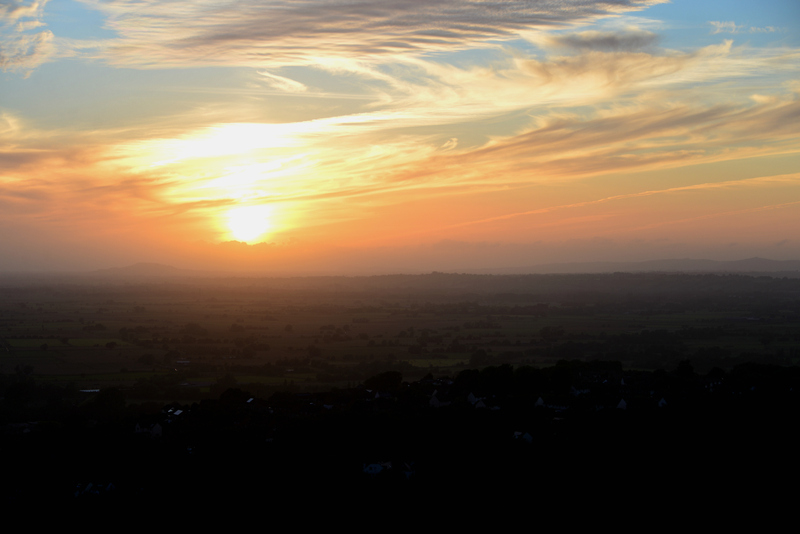 The mythical Glastonbury Tor topped by the roofless St Michael’s Tower, is in the medieval town of Glastonbury. This imposing tower can be seen from miles around. Although the slope of this enigmatic hill has seven deep, roughly symmetrical terraces etched in its side, to date, the formation of the terraces still remains a mystery. The terraces mark the course of a spiralling labyrinth encircling the hill from base to peak. It is believed that pilgrims to this sacred island moored their boats at the shore and entering the great landscape labyrinth, began the long ascent to the hilltop shrine. Not ascending by a more direct line but following the labyrinth’s intricate and winding route, achieving a deep oneness with the Tor’s “concentrated terrestrial and celestial energies”. This spiritual site is linked with Celtic mythology, King Arthur, and is shrouded in a presence that’s hard to explain – you need to visit to understand. Perhaps because this area is steeped in so much history, the presence lingers on into the future. An earthquake in 1275 destroyed the original wooden church and the stone Church of St Michael, built on the site in the 14th century. All that’s left today is remnants of a wonderful eerie stone facade. Shrouded in Arthurian myth, one story goes, that in the late 12th century, the monks wanted to rebuild the abbey after its destruction. So, the monks dug to find legendary King Arthur and his Queen Guinevere in the cemetery near the Lady Chapel and raising the bones from the deep grave, reburied these in the abbey grounds. 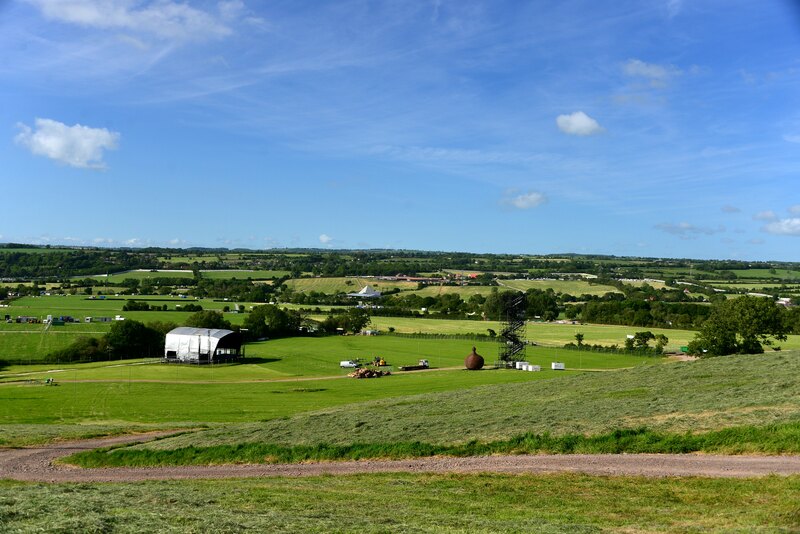 Many people know Glastonbury for the famous 5-day festival, which is actually in the village of Pilton (near Glastonbury). 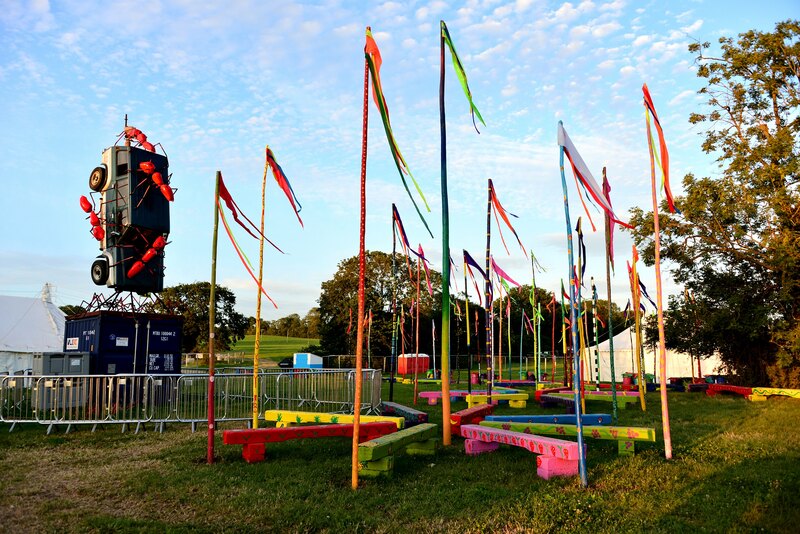 Started the day after Jimi Hendrix’s death in 1970, the festival was known as the “Glastonbury Fair” after moving to its Summer Solstice time. Born from an ideal that other festivals around this time were over commercialised, a few that supported this ideal paid for the event and so, entry was free. Apparently back then the fair followed a medieval theme of music, poetry, theatre, and spontaneous entertainment. 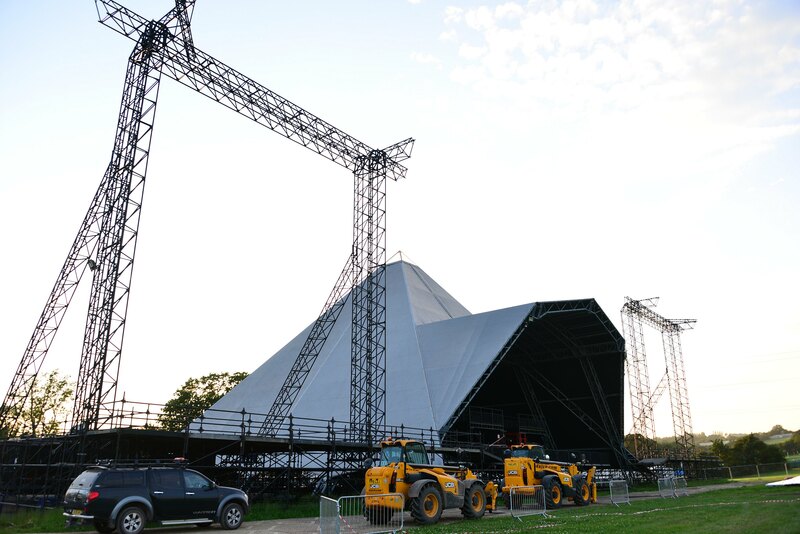 The first “pyramid” stage was constructed in 1971 from scaffolding and expanded metal covered with plastic sheeting, and built on a site above the Glastonbury-Stonehenge Ley Line. 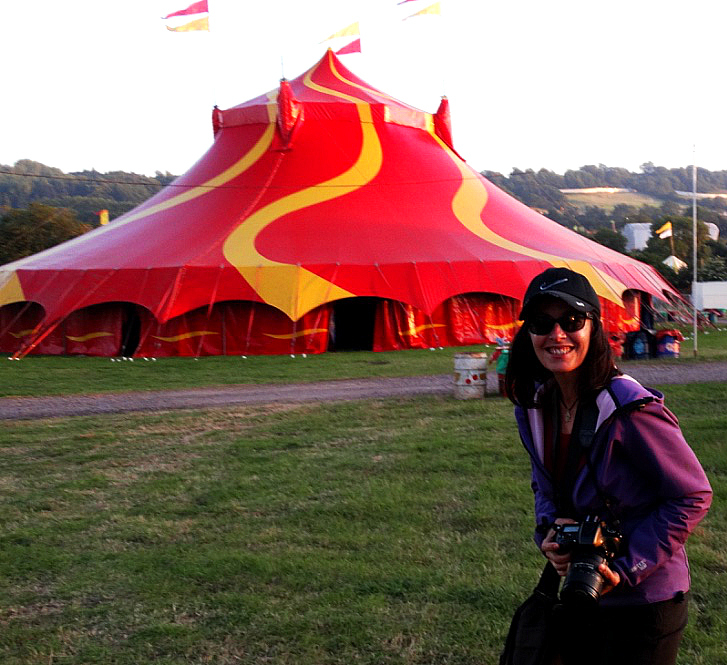 Although I’m still to actually attend a festival, I was fortunate enough to visit the festival site on a couple of occasions prior to its opening. There is an amazing amount of infrastructure, coordination, manpower, and money that goes into this massive summer festival these days and far removed from the original philosophy on which the festival was created. With the amount of money that’s pumped into this festival and the high cost of the entry ticket, you’d think the headline artist would be fantastic and a much better artist than Kanye West! Sadly, I saw a few minutes of his performance on TV. It was awful and never want to see him again. I’ll probably be crucified for speaking my mind, but there you have it! Going to be in England for a while yet, do more touring around the countryside, and possibly a fleeting side trip to Australia and some sailing in Fiji. Visit my Nilla’s Photography England gallery for more images. 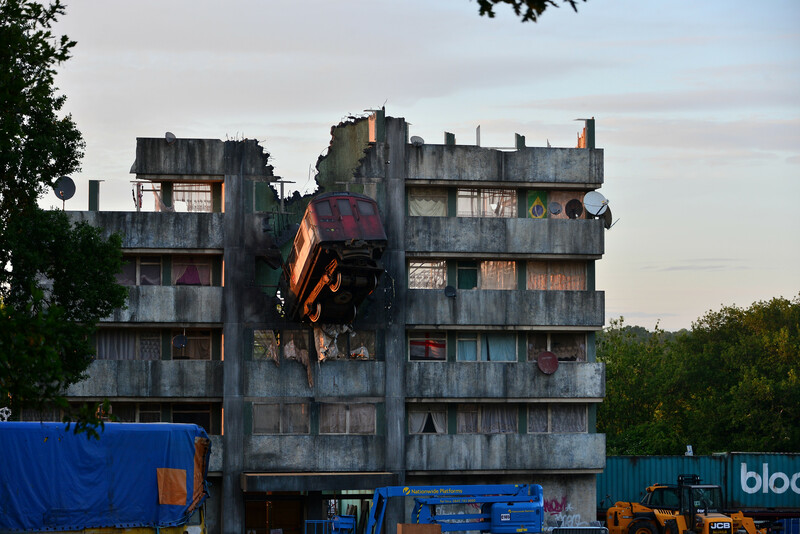 More posts on United Kingdom. Awesome post and beautiful photos. 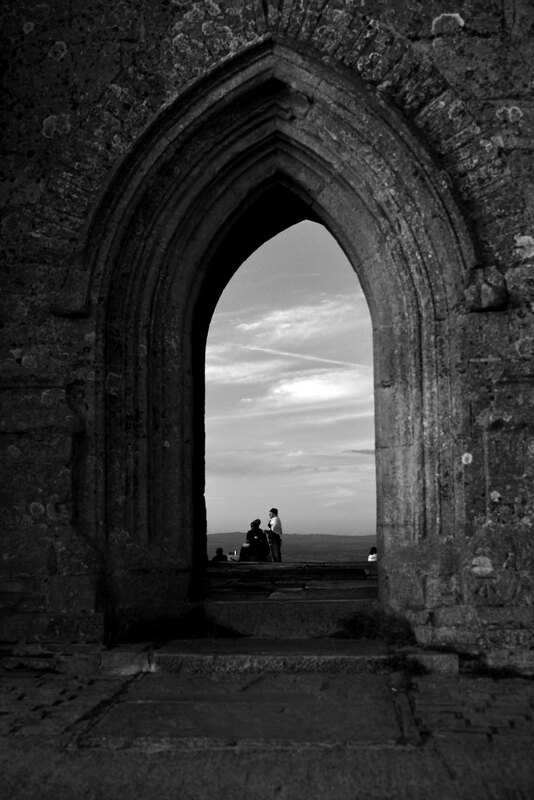 I love especially photos of Glastonbury Abbey! It is fantastic. I have photographed in Finland about 440 churches, mainly wooden churches on country side. We have stone and wooden churches. Our specialties are bell towers which are separated from churches themselves, Votive ships and unique in the world our Poor-man statues. Thank You sharing this post with us. 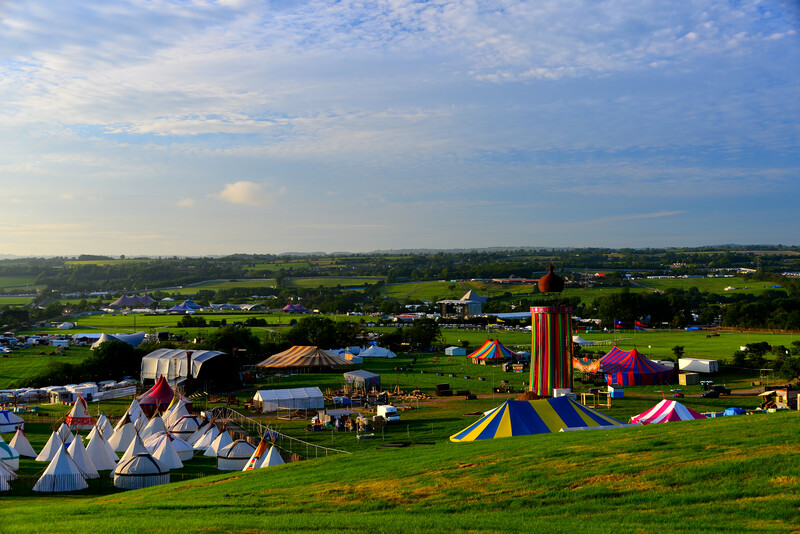 Glastonbury is gorgeous and steeped in so much history, myth, and legend. 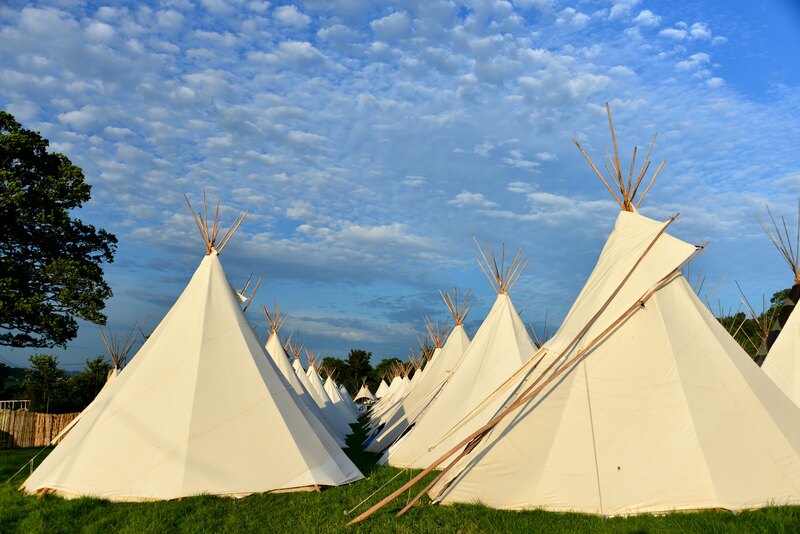 My partner hails from this part of the world, so I’ve been lucky enough to learn some insight on Glastonbury. Glastonbury sign is better then Holywood sign. Artworks are beautiful. 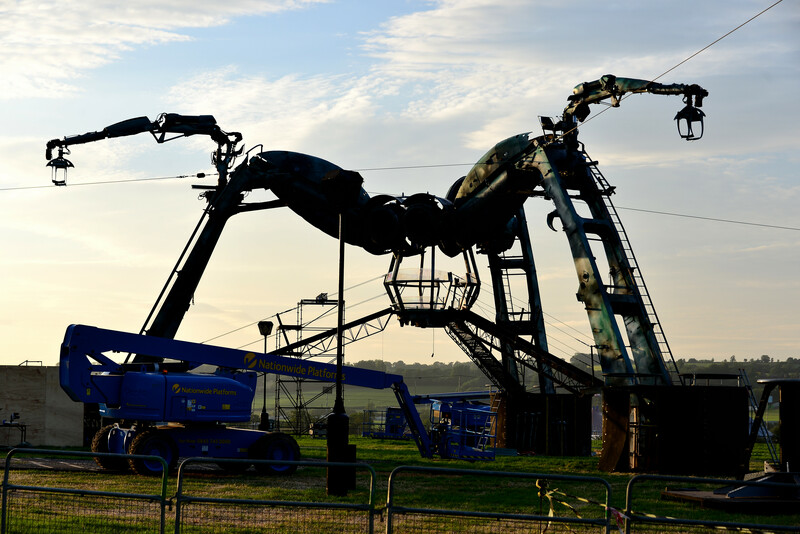 I haven’t seen the Hollywood sign in the flesh, so I’m taking your word for it – I love Glastonbury. I see the Hollywood sign only at TV. Never in live. 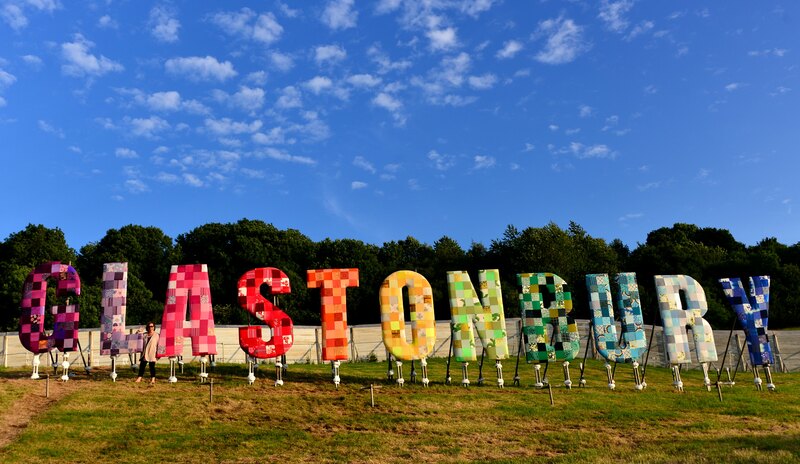 My decision is that is Glastonbury sign better and more cool then Hollywood sign. I have to agree but the whole festival is very cool!